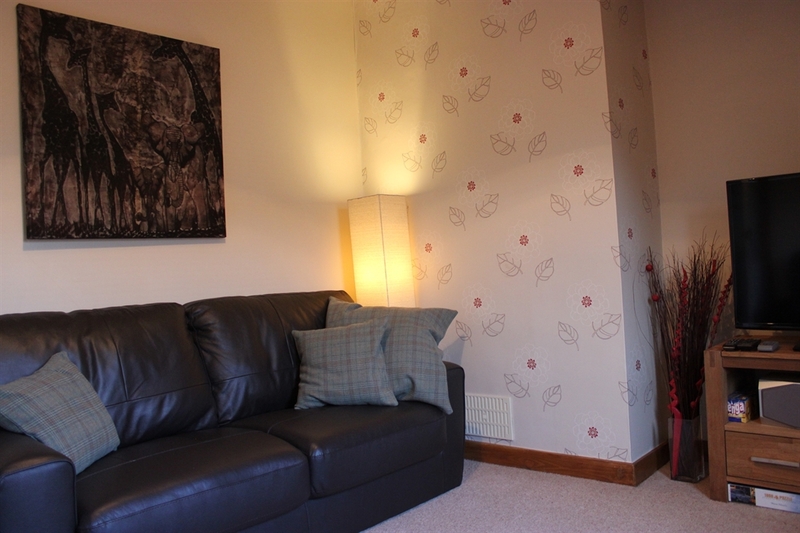 The Loft is a charming 2 bedroom 1st floor flat which can house up to 4 people comfortable. 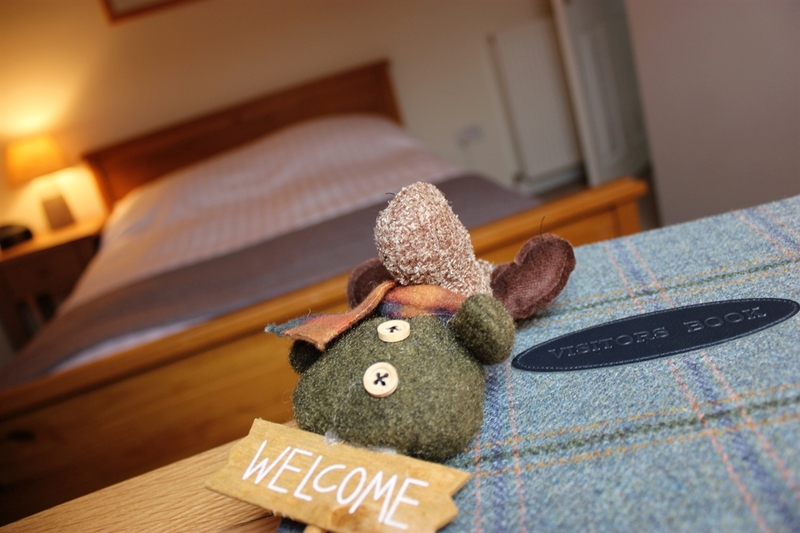 It's conveniently tucked away 2 minutes' walking distance from Inverness City Centre and only 30 minutes from spectacular walks in the Highlands. The accommodation comprises 2 bedrooms; the master bedroom is a Double and the second bedroom can be configured as a King or Twin room to cater for any combination of visitors. The light and airy decor in The Loft gives a cosy but light atmosphere with a hint of Scotland in every room. The living room is spacious enough to accommodate at least 4 people easily and provides a great atmosphere to relax in after a long day in the city or on the hills. 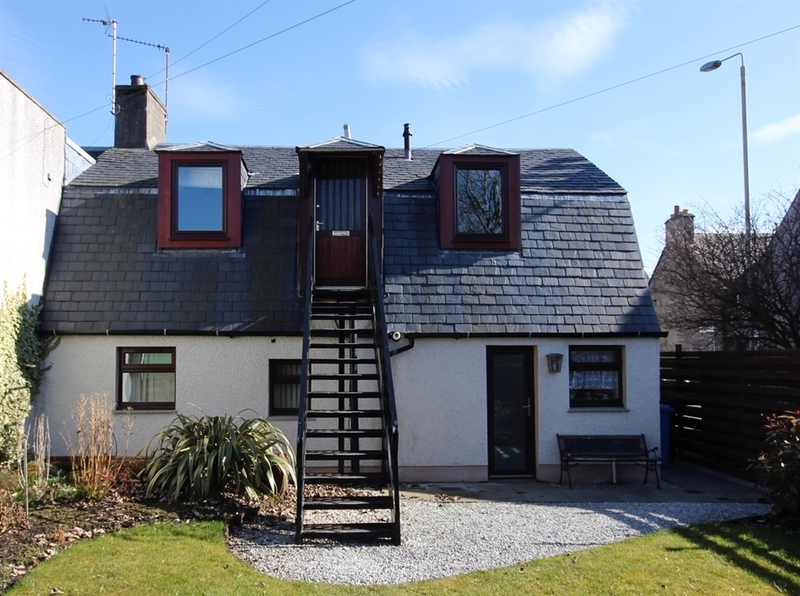 Access to The Loft is via the garden to the rear and up the external staircase. As you walk into the apartment, the hall leads you to the kitchen on one side and twin/king room on the other, both of which overlook the garden. Further down are the lounge, master bedroom and bathroom. The Loft is not equipped for young children and as such is 'unsuitable' however if you would like to bring your own travel cot etc. we are more than happy. We do not encourage pets in the property as we do not have rights to use the garden downstairs. However, pets may be considered on an individual basis. Minimum 3 night stay peak season, 2 night stay off season.